It takes the right information to improve medication adherence rates and Star Ratings adherence measures. Health plans don't need to do this alone. Get a free sample report to see how we're helping clients achieve their goals—simply fill out the form at right. Access your sample report and get started on your own adherence strategy with RxAnte. See below for a preview of insights available in your custom Adherence Strategy Report, and access more in your free sample. We're helping to transform how medicines are prescribed, taken, and paid for. We help health plans drive their quality improvement, medical cost, and drug value goals with a suite of purpose-built, intelligent solutions. We bridge the gap between pharmaceutical manufacturers and health plans, providing real-world evidence to inform contracting and deliver timely insights into drug performance. 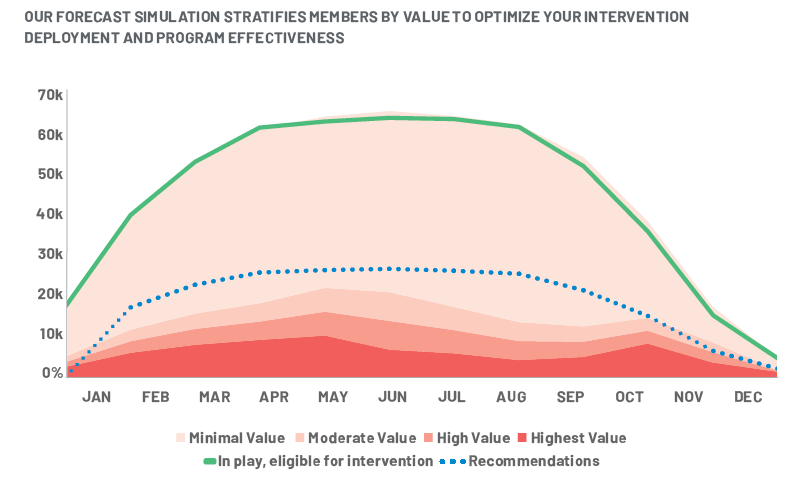 With the intuitive RxEffect® platform, we deliver timely adherence performance data straight to the care provider to inform and conduct direct-to-member interventions.